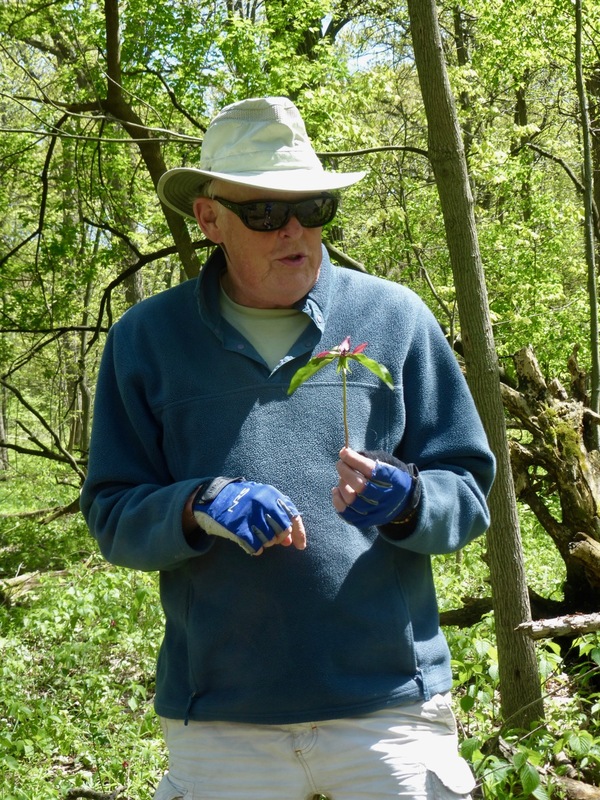 There are many ways you can get involved to help preserve our natural and cultural heritage. While financial support is always helpful, your involvement with the many issues facing our community is also important. You are welcome to attend our meetings, make your voice heard in the political arena and work on projects that are of the highest interest to you. Click here for a membership application. For a modest fee your voice can be heard, and we can help keep you informed about ways to preserve our community. 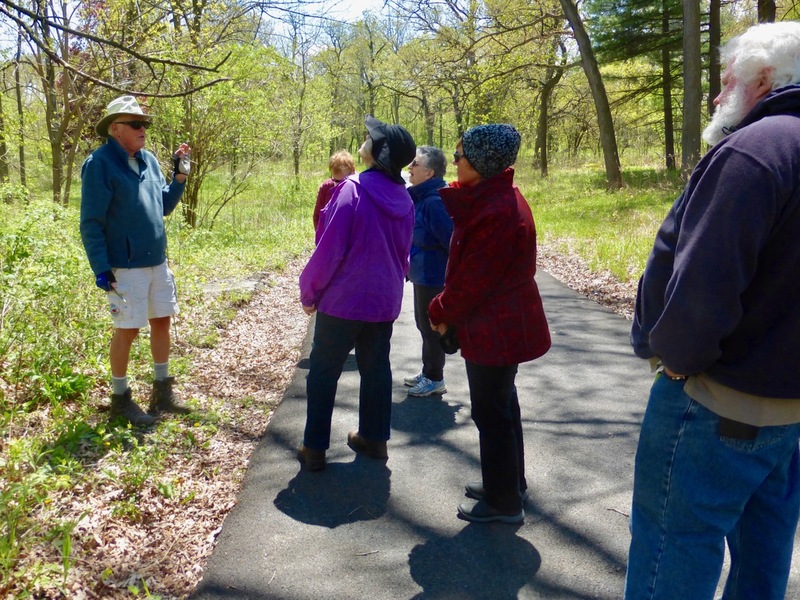 Volunteer Naturalist Lance Herning will lead a wildflower walk on the afternoon of Saturday, April 27, 2019 at Lyman Woods. After the walk there will be refreshments and an opportunity for conversation. Click here for more information and to register for this walk. 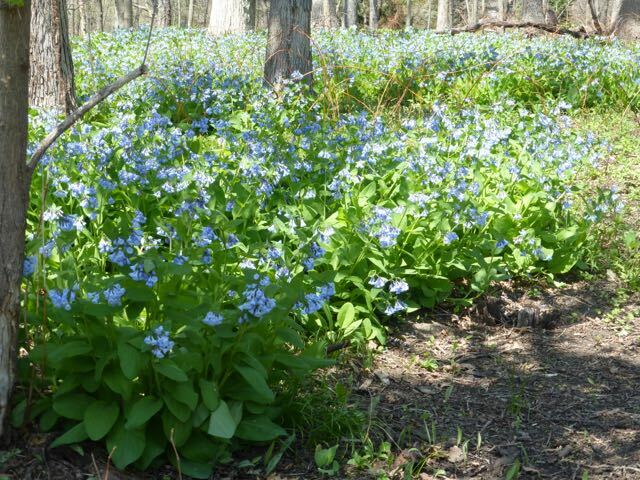 As part of our contribution to preserving the entrance and perimeter of Lyman Woods Forest Preserve, the Alliance has volunteered to participate in the national Adopt-A-Highway program. Our adopted highway segment is Highland Avenue from 39th Street north to 31st Street in Downers Grove, IL. We can always use the help of volunteers during our quarterly cleanup sessions. Clean up days for 2019 are Saturdays, April 13, June 8, August 17, and September 28 from 8:30 until 10:30 AM. We meet at the 33rd Street Lyman Woods Parking Lot. If you would like to help us keep Highland Avenue clean please contact us at info@PDHA.org to learn more about volunteering. Pierce Downer's Heritage Alliance cooperates with the Downers Grove Park District and School District 58 to celebrate Arbor Day with planting trees in a local park. See www.PDHA.org for details as the date grows near.